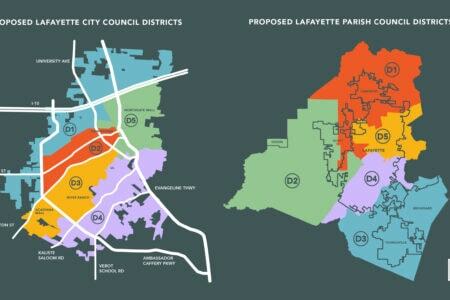 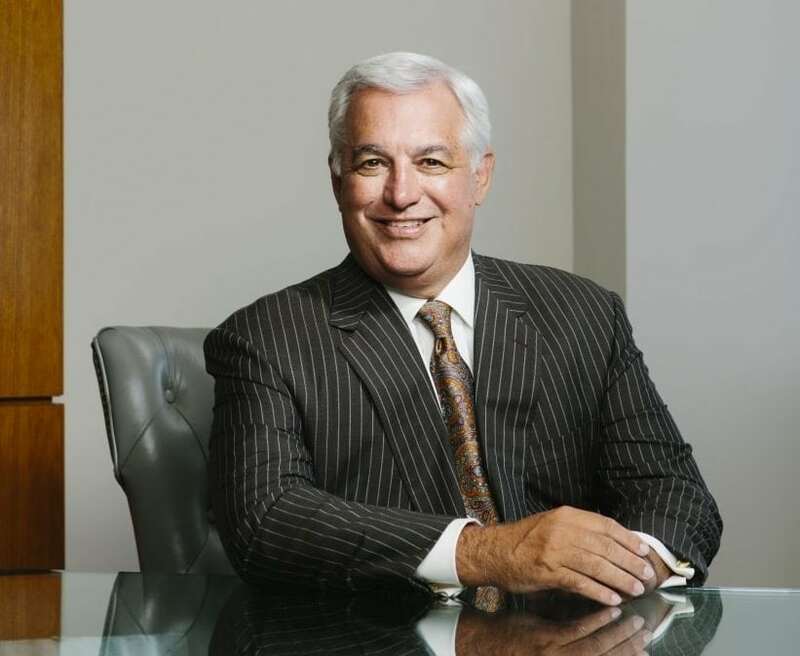 “Lafayette has out-of-state competition for that proposed corporate headquarters, a city Bernhard says has an “advantage” over Lafayette because that contemplated transaction has not leaked to the press.“ This smacks of gangsterism and intimidation. 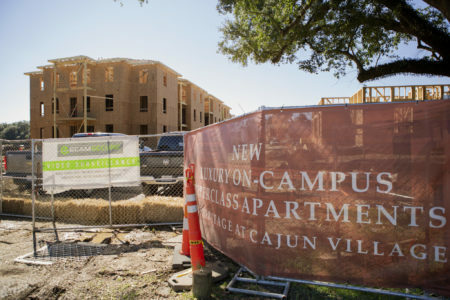 If their privatisation scheme is so good for Lafayette, why does it need to be kept secret? 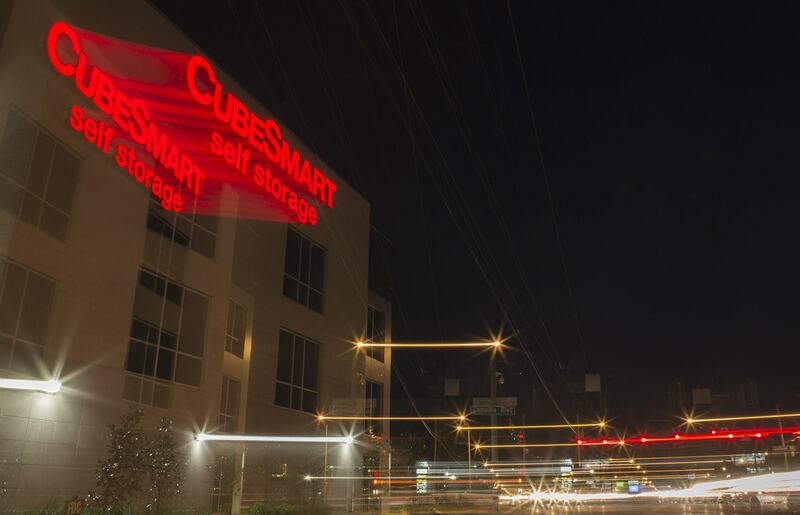 What the self-storage boom says about us and the things we won't let go.